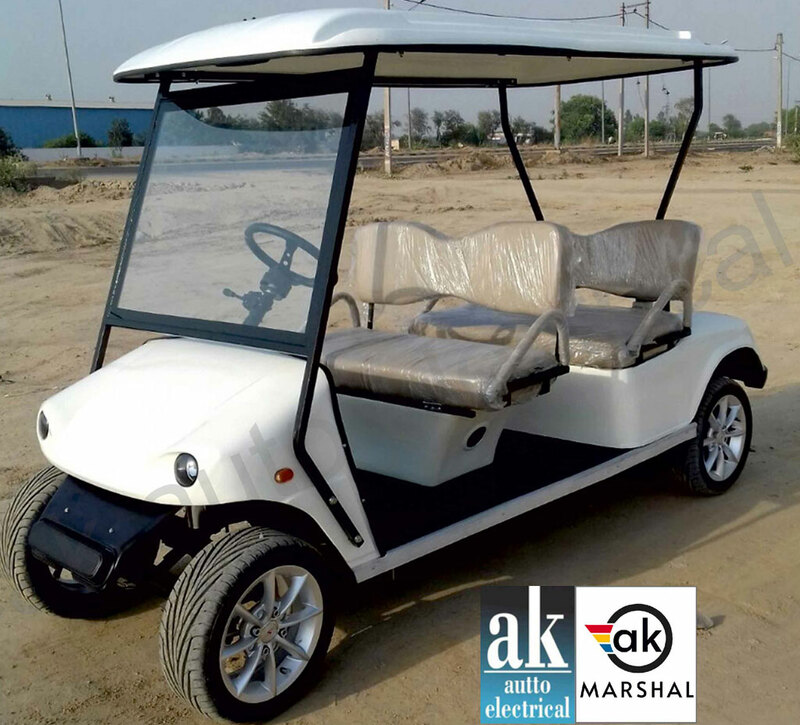 a k autto electrical is one of the leading manufacturers of Eco-Friendly Battery Operated Electric Vehicles. 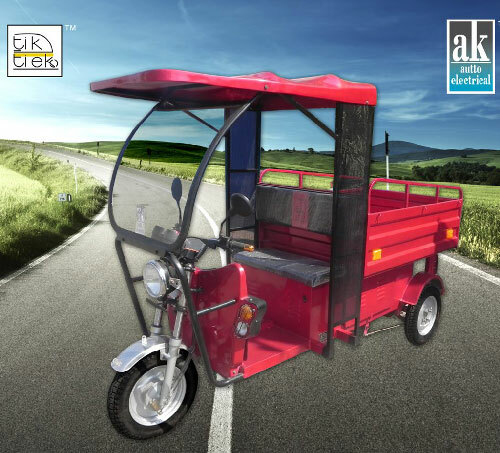 The Company specializes in the manufacturer of CIRT, certified E-Rickshaws & E-Loaders. We believes in improving the quality of life by providing the best and strong and reliable E-Rickshaw and E-Vehicles for better environment and opportunities to earn. 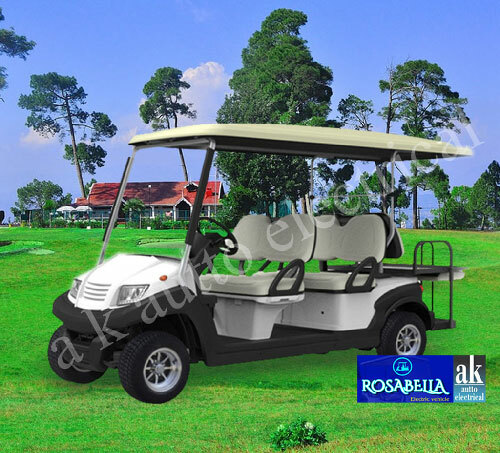 a k autto electrical is one of the leading manufacturers of Eco-Friendly Battery Operated Electric Vehicles. The Company specializes in the manufacturer of CIRT, certified E-Rickshaws & E-Loaders. 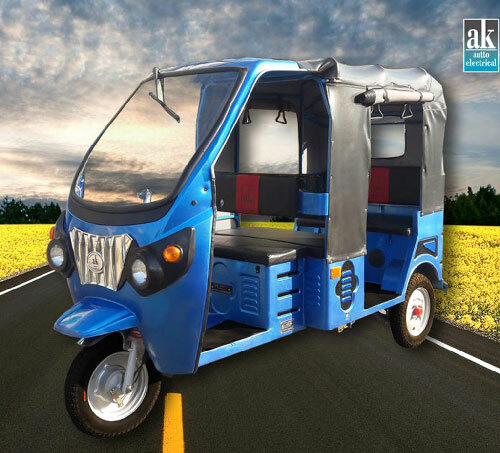 a k autto electrical Is More Than E-Rickshaw Manufacturing Co.
a k autto electrical gives you the ability to drive with more comfort than any other. 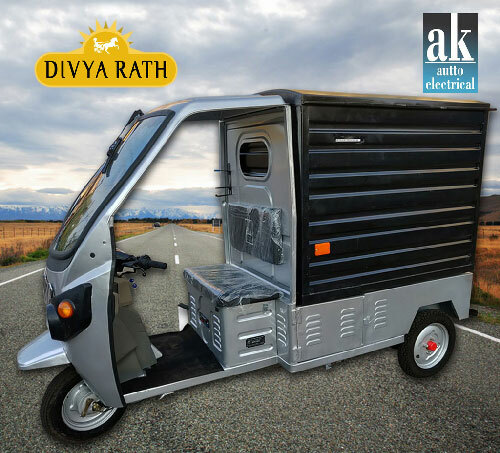 These professionally designed e-rickshaws were built entirely for rider's and driver's comfort. 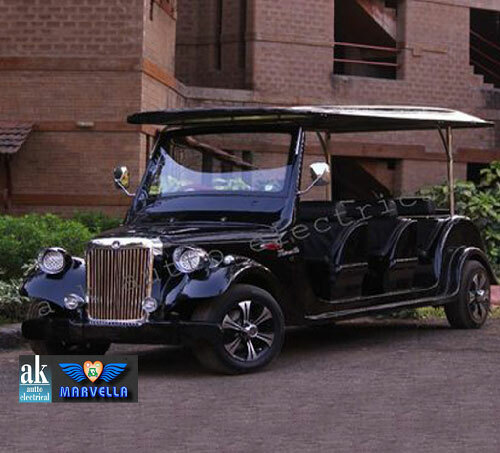 Every e-rickshaw have passed all safety compliances and have imported quality parts. Choose any of these beautiful e-rickshaw to start and earn wealth, each one can be adapted to fit your needs. 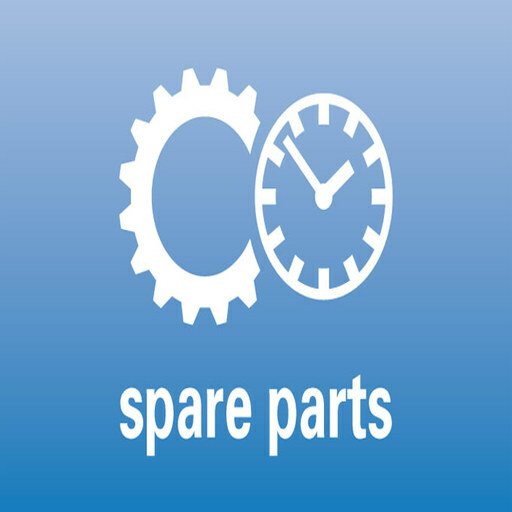 We are Very Well Known for On-Time Best Services. a k autto electrical gives you the ability to drive with more comfort than any other. •Low Running Cost & lot more.